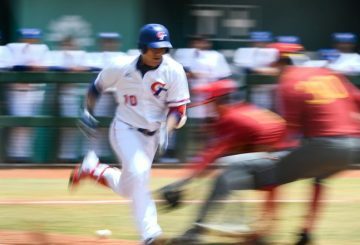 An agreement involving Major League Baseball, the players association and the Cuban Baseball Federation is reached. 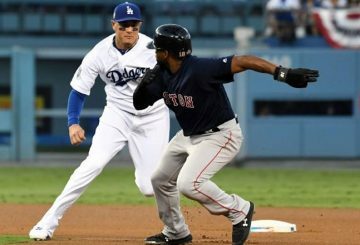 The Boston Red Sox dominates Major League Baseball by posting a 119-57 record. 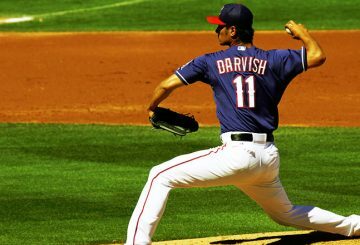 The Chicago Cubs placed Japanese pitcher Yu Darvish on Major League Baseball’s 10-day disabled list with right triceps tendinitis. 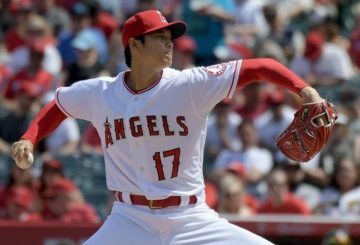 Shohei Ohtani, the Los Angeles Angels’ two-way phenom from Japan, is no stranger to home run derbies. 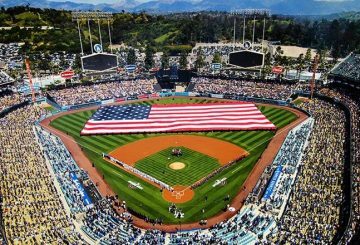 Baseball wants to conquer the European market and by tossing historic rivals. 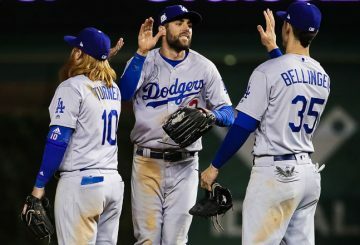 Major League Baseball’s All-Star Game will return to Dodger Stadium in 2020 after a 4-decade absence, it was confirmed. 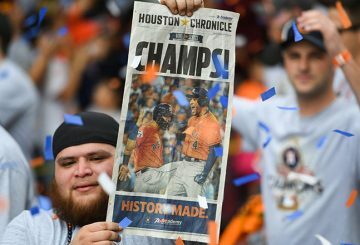 The Houston Astros captures an emotional World Series crown to help uplift the spirit of storm-ravaged residents. 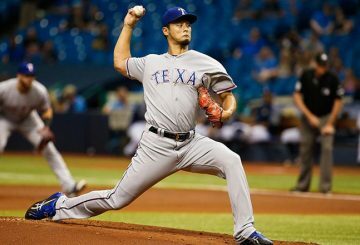 Japanese Yu Darvish says he has met with the Chicago Cubs about a Major League Baseball deal. 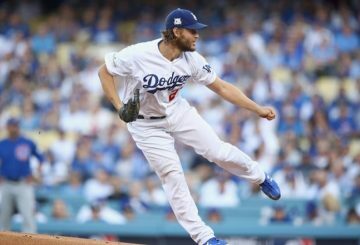 Maxwell joins the list of athlete protesters as the first baseball player to kneel in protest. 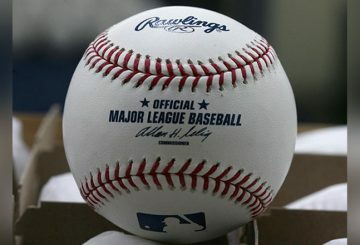 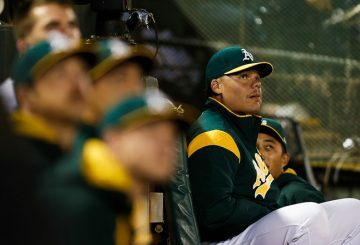 Major League Baseball’s haves and have-nots are sizing each other up.